Romeo & Juliet: An Urban Love Musical - Mar 22, 23, 29, 30 & Apr 5 & 6. 7 pm. Doors @ 6:30 PM. Tickets available at the door. Cash only. Sofar Sounds DC - Thurs, apr 6. 8 pm. 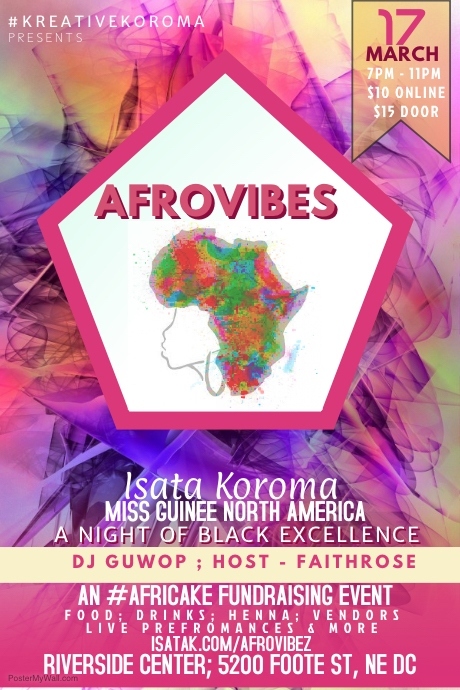 A Secret Location, Washington D.C.
the Black Joy Experience - Sat, Apr 20. 1 pm. songbyrd music house - sun, apr 21. 9 pm. University of virginia’s Springfest 2019 - Fri, Apr 26. 7 PM. funk parade night festival - sat, may 11. 8 pm. Will Sing for food - fri, Feb 16. 7 PM. Busboys & Poets, 5th & K - Sat, feb 17. 5 pm. Songbyrd music house - Sat, mar 17. 7 PM. she rocks 2018 - sat, mar 24. 6 pm. THE LIVING ROOM SOCIAL - FRI, MAY 4. 7-11 PM. SONGBYRD MUSIC HOUSE - WED, MAY 23. 8:30 PM. AN DIE MUSIK - FRI, MAY 25. 8 PM & 9:30 PM. Kingman Island Bluegrass & Folk Festival- sat, Jun 9. 1 Pm. where black meets green fair (Black vegan fest) - Sun, jun 17. 11-4 PM. Will sing for food - mon, jul 16, 2018. 7 pm. THe emoji art show: DC - fri, Jul 20 , 2018. 9 pm. RAVEENA: WOMAN IS HOLY TOUR - thurs, JUL 26, 2018. 7 pm. Strange Adventures Festival - sat, aug 4. 3 - 11 PM. SOFAR SOUNDS BALTIMORE - FRI, AUG 10. 7:30 PM. SOFAR SOUNDS DC - THURS, SEPT 13. 7:30 PM. 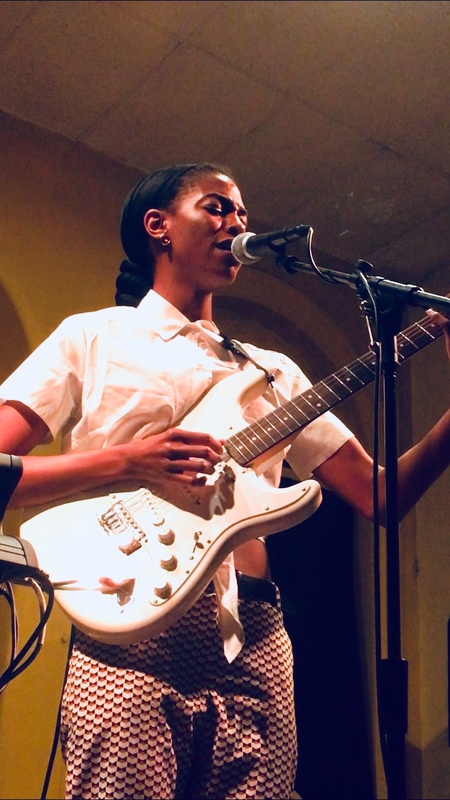 SOFAR SOUNDS DC - WED, SEPT 19. 7:30 PM. SOUL SESSIONS (FT CRAMER) - SUN, OCT 21. 7 - 10 PM. LIVE! at Busboys! (ft. cramer) - FRI, Nov 16. 10 PM. 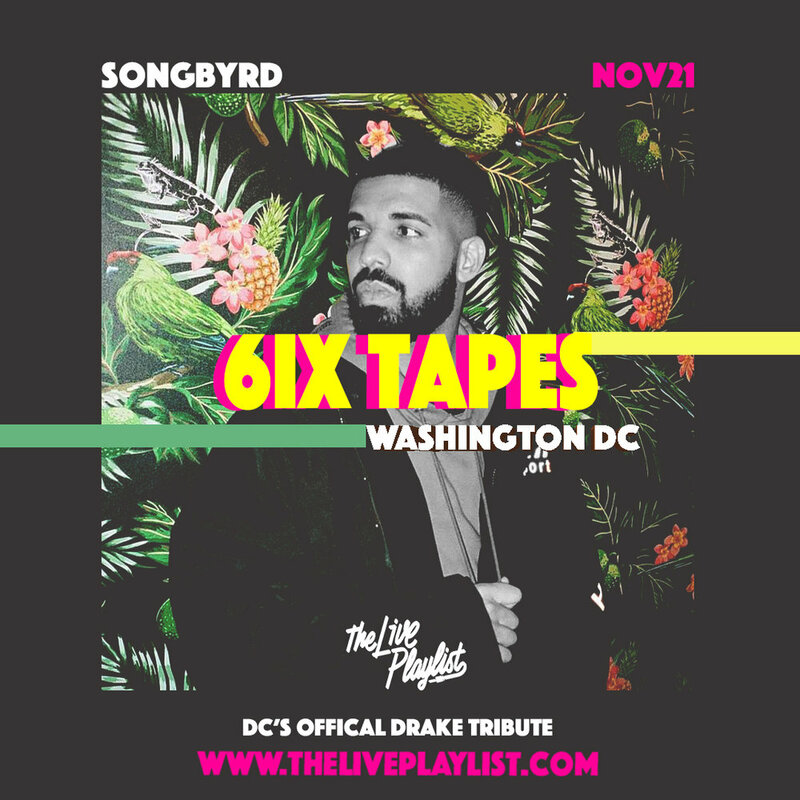 6IX TAPES, DC’S OFFICIAL DRAKE TRIBUTE - WED, NOV 21. 9 PM. $15 pre-sale. Use code “knowyourself” for an additional 10% off! PURPLE HURT & CRAMER - FRI, DEC 21. 8 PM. GOOD COMPANY, PRESENTED BY BLAQUESTONE - SUN, DEC 23. 7:30 PM. Sign up to receive notifications on exclusive CRAMER performances near you! We respect your privacy, and won’t send you anything other than CRAMER-related news.